This second book in the DC Nina Foster series (now optioned for a major TV drama) is a taut and gripping police procedural crime novel. When Nina returns to work after recovering from a near-fatal injury, she’s supposed to be keeping her head down. But the cold case she’s working on – an infamous train crash from 1964 – is no match for the lure of the shootings, drugs deaths and robberies keeping her colleagues busy. And before long she uncovers crucial new evidence linking the historic crash to the current spate of heroin-related deaths. Once again, she’s back at the centre of a complex case which brings her face-to-face with a network of criminals who will stop at nothing to protect their empire. 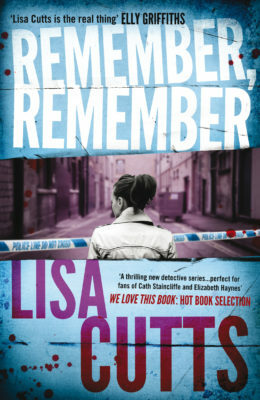 Brilliantly plotted and fast-paced, Remember, Remember cements Lisa Cutts’ reputation as a crime author of gripping fiction straight from the front line of modern policing. 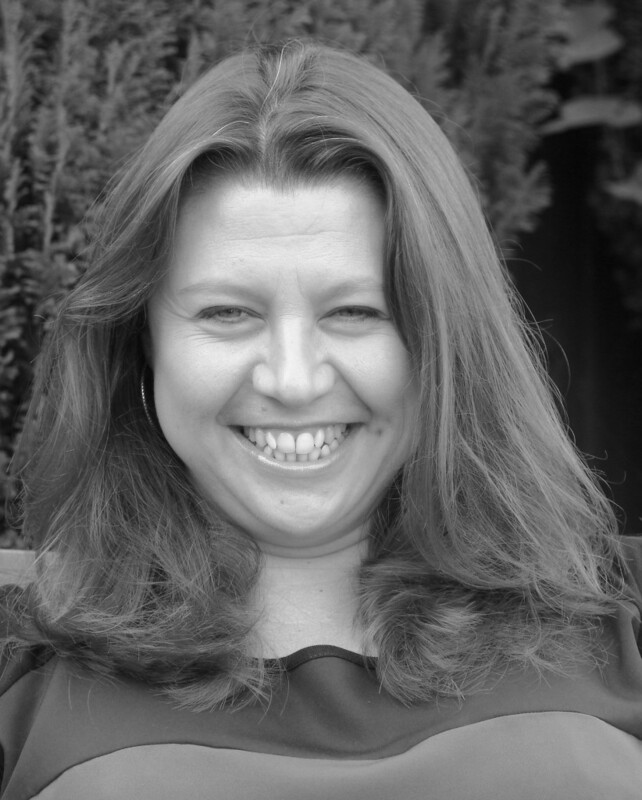 Lisa Cutts is also the author of Never Forget (Myriad, 2013). Lisa Cutts is the real thing; a novelist who knows the police inside out but who can also create complex, multi-layered plots full of interesting characters. Not so much a whodunit as a race between justice and mortality... Just the thing for fans of British procedurals who wish they could still watch Prime Suspect on the telly. If you love detective books, you are going to adore this one: fast-paced, brilliantly-plotted, and [...] every single word of it credible. A solid procedural, with a complex female lead. As well as the good guys, Cutts has drawn her criminals realistically, even sympathetically, and given them some complexity within their well-drawn backgrounds and histories. Definitely a good read. I was hooked from page one; this is a really absorbing police crime novel. The plotting is deceptively intricate and the pacing, combined with short chapters, keep you turning the pages... a welcome return for Nina. You could read this as a stand alone, but why deprive yourself of the pleasure of reading the first book in the series? It is wonderful to find a new series with an interesting and realistic protagonist, a well written story and a complex and well executed mystery. 'Another absolutely brilliant book by Lisa Cutts. She takes us right to the heart of a major police investigation, with fast-paced, action-packed scenes that can only be created by someone who has experienced them herself before. For fans of procedurals and those who want to know how it really works behind those secure doors of your local police station... with a likable protagonist that you’d probably want to go out for a drink with. I loved Never Forget and I love Remember, Remember just as much if not more... a fantastically written plot. Cutts takes pains to show the collective nature of major investigations, rather than the individual heroism more common in fiction. Lisa Cutts has a unique voice, one that resonates with the knowledge of years of police work – and in DC Nina Foster, she has created a character so genuine and honest that she feels like your best friend. Lisa Cutts is the real thing; a novelist who knows the police inside out but who can also create complex, multi-layered plots full of interesting characters. I look forward to reading more of her books. Oh my goodness. You can tell this is written by a real police officer. Because there’s no alcoholic solitary detective who solves the case single-handedly, while moodily staring out of the window and brooding about his ex-wife. This is about a believable, real person in the shape of DC Nina Foster. She has returned to work after a near-fatal injury and she’s supposed to be taking it easy. She’s given a cold case to work on, but gradually uncovers a link from the past that makes the current cases her colleagues are working on – a spate of heroin-related deaths, shootings, and robberies – relevant. DC Foster is brought face to face with a network of criminals who will do anything to protect their empire. The camaraderie of the police officers in this book breathes new life into a crowded genre of detective novels. If you love detective books, you are going to adore this one: fast-paced, brilliantly-plotted, and – very importantly (for me, anyway) – every single word of it credible. Following the events related in Never Forget, DC Nina Foster is living with her boyfriend, Officer Bill Harrison, recovering from injuries sustained during her last case. Her boss thinks putting her on a cold case from 1964 will keep her off her feet. 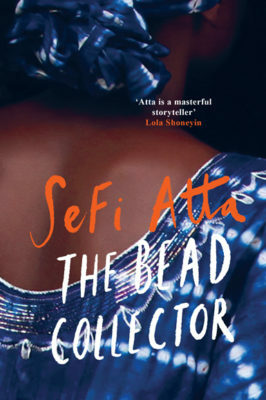 But when Nina uncovers a link between a decades-old train wreck meant to fix a high-stakes soccer match and a septuagenarian crime lord who still has his hand in London’s drug scene, she’s off and running. Nina finds an unlikely lead when burglar Joe Bring tells her that his father had been driving the vehicle that caused the crash. Nina’s past as a kidnapping victim drives her to find justice for others and keeps her pulling back from the kind of intimacy that her boyfriend craves. Ultimately, she begins to open up, realising that the ghosts from her past are better met with someone at her side. A solid procedural, with a complex female lead. I was hooked from page one; this is a really absorbing police crime novel... Although Nina’s character is complex and sad she is likeable and the reader is left wanting to know about her sister. This is a DC you would want to fight your case... I can see this as a series and it would sit well as a major television drama. I am looking forward to the next book. 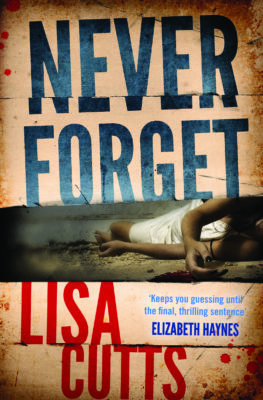 Plaudits were rightly heaped upon Lisa Cutts following the publication of her first novel, Never Forget... Cutts is a serving police officer – a fairly unique USP for a crime writer – and the attention to detail was one of the best things about her debut. Of course, that’s the case again here; she gives a warts-and-all insider’s insight into police procedure, but without making the reader feel as bogged down in paperwork as the officers do. A lot of contemporary police procedurals take a similar stance, but Cutts’s writing has an added authenticity that’s totally compelling. Her job isn’t Cutts’ only selling point, though – she’s also a skilled writer. The plotting is deceptively intricate and the pacing, combined with short chapters, keep you turning the pages. Without wanting to give too much away, there’s also a nicely creepy villain. It’s a welcome return for Nina (and for her entertaining colleague Wingsy). Never Forget was optioned for TV at the beginning of the year, so hopefully we’ll even be seeing her on our screens soon. Cutts’ success is much deserved, and I look forward to the next book. We first met Nina Foster in Never Forget, which has now been optioned for a TV drama. 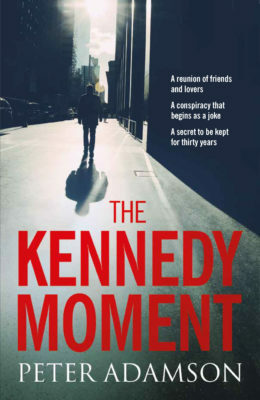 It was evident then that this was going to be a series to watch, not least because Cutts is a serving officer with Kent police and she writes about police work as it really happens. Rather than the maverick detective going out there and solving the case all on his own she emphasises the team work, the organisation and the sheer drudgery of some of the work. Her great skill is that she can convey what it's actually like, without allowing the tedium to be reflected in the plot. She's also got some great characters: Nina's not young or gorgeous - she's just a little bit flawed and very real. You could read this as a stand alone, but why deprive yourself of the pleasure of reading the first book in the series? Another absolutely brilliant book by Lisa Cutts. She takes us right to the heart of a major police investigation, with fast-paced, action-packed scenes that can only be created by someone who has experienced them herself before. In Nina, Lisa has created a character that many people will be able to relate to – a character with many flaws but with a great sense of humour; someone who likes a drink, or three, but who is dedicated and committed to her work and her colleagues. Nina’s somewhat disastrous love life is also familiar reading to many people. All of this creates a very realistic and likeable main character. 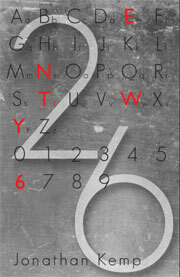 Remember, Remember is another gripping case with twists and turns in every chapter. Lisa has immense and impressive skill and expertise in creating characters and plotlines and is certainly an author to keep an eye out for in the future. Cutts comes back stronger than ever with this book. She has created a wonderful protagonist in Foster who is realistic and amusing. As she goes about her job as a detective returning to duties following a stabbing we feel her thoughts and fears and well as her determination and sharp wit... For fans of procedurals and those who want to know how it really works behind those secure doors of your local police station, this gives a very real insight... An interesting procedural with a likable protagonist that you’d probably want to go out for a drink with. 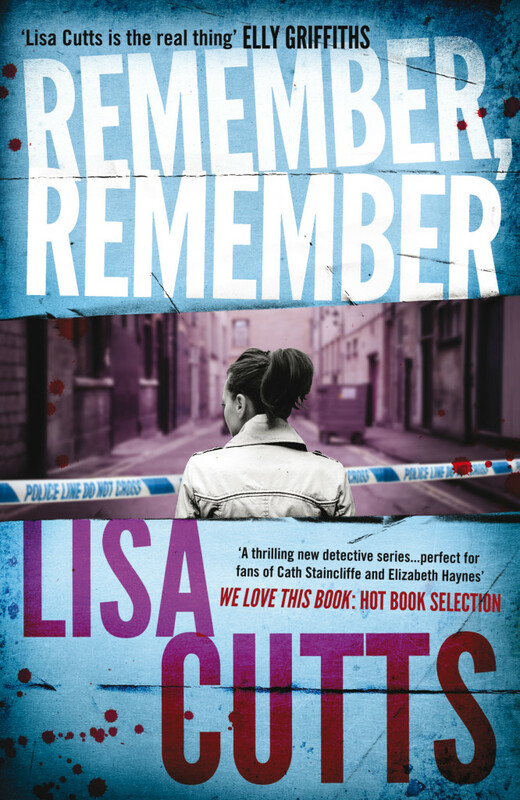 I loved Never Forget and I love Remember, Remember just as much if not more... Lisa Cutts is a serving police officer and you can really tell in the details. The procedural aspect of her novels is always accurate and this supports a fantastically written plot. Police procedural novels are at their most interesting and enjoyable when you feel you can rely on their authenticity. Lisa Cutts takes pains to show the collective nature of major investigations, rather than the individual heroism more common in fiction. In a world of paperwork and budget cuts, but also of close friendships and good banter, convalescent DC Nina Foster re-opens the file on a 1964 train crash and finds it has shocking links to a recent murder. This is the second volume in a very promising series.